The paper is now available in a Hot Press (HP) surface. Suitable for fine detail work. 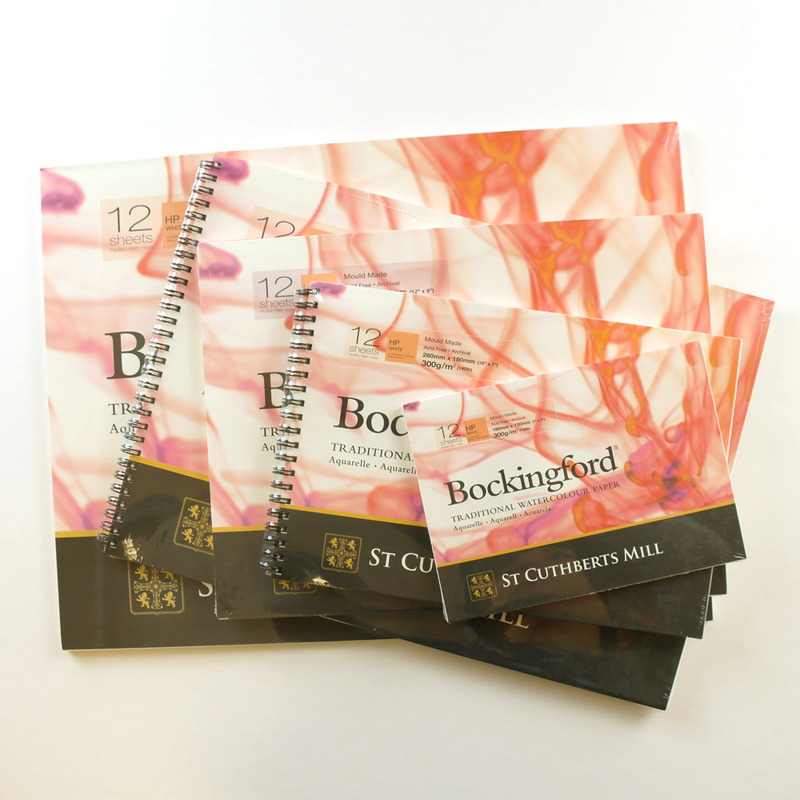 Bockingford pads are also available in a NOT and ROUGH surfaces. Excellent. 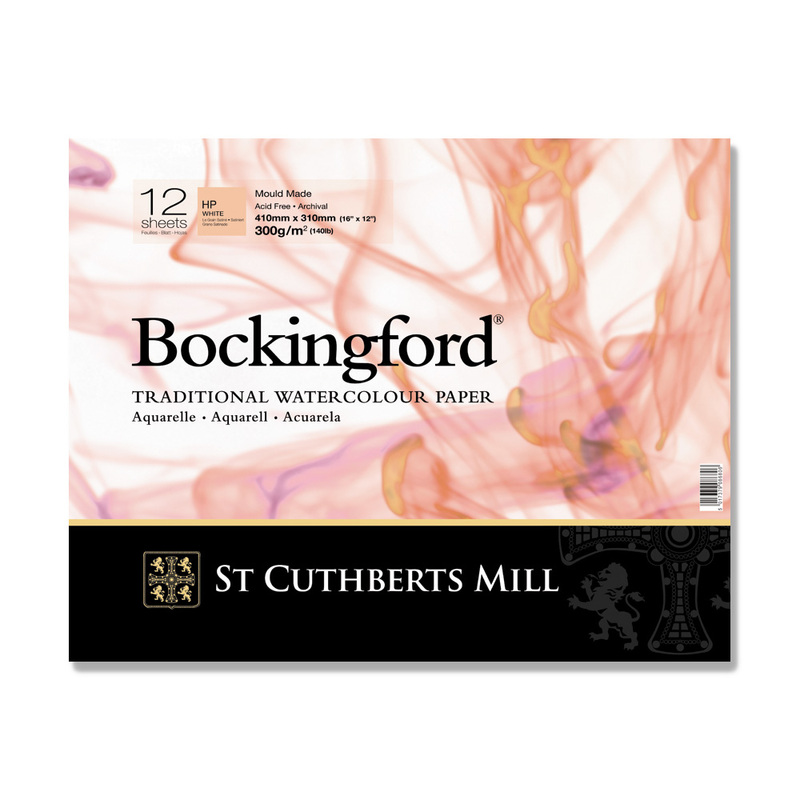 The paper responds well and retains the colour - Bockingford HP Pad Spiral 12"x16"